We cover North Brisbane, Brisbane, Ipswich, Toowoomba, Gold Coast, Northern NSW and Sunshine Coast but can be appointed to travel elsewhere. Scratchless Glass Australia are the leaders in Glass Scratch Removal and have been operating for more than 12 years. We cover North Brisbane, Brisbane, Ipswich, Toowoomba, Gold Coast, Northern NSW and Sunshine Coast but can be appointed to travel elsewhere..
Our team are the most experienced and dedicated scratch removal professionals in the business and in this line of work, experience matters. We have a long term crew of employees, not subbies, who have been fully trained to carry out our unique service offerings and we are fully insured. 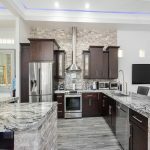 Our core services include Removal of Scratches from Glass by Glass Polishing, and Buffing, Restoration and Protective Coatings for Glass, Tiles & Grout, Stone and Stainless Steel Restoration and Protection. We can remove scratches from all types of glass for a fraction of replacement cost and with out distorting the panel. Insurance Companies, Builders, Painters and Cleaners are some of our clients. Our process does not weaken the glass, which is something we are often asked. We actually restore the glass to it’s full structural integrity, if we didn’t glaziers and insurance companies wouldn’t use our services. Our process is not messy and we always leave a site cleaner than we found it. 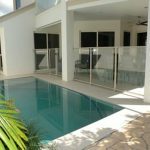 Other services available include professional our commercial strength nano coating application for Shower Screens, Glass Pool Fences and hard to reach Windows. our commercial strength nano coating is the most durable nanotechnology based coating available, made right here in Australia. our commercial strength nano coating have coatings to seal not only Glass but Tile & Grout and Stainless Steel making the treated surfaces easier to clean. We provide solutions to our customers by developing a deep understanding of their current and ongoing needs. We are a service-led business – we offer products and services to deliver a complete solution. We provide scratch removal, surface restoration and protection! 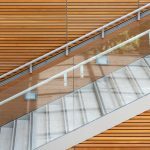 We work with a wide range of clients, from domestic homes to large corporations such as The Hilton,Metricon, G James, Viridian, National Glass and Stegbar, Feel free to read the latest testimonials from some of our clients. Their praise of our service speaks for itself! We work with Commercial Builders, Pool Fence Suppliers, Glaziers, Body Corporates Resorts and Motels, Property Management, Residential Builders, Vintage Car Clubs, Aquariums and Councils. Do you have trouble cleaning your shower screen? 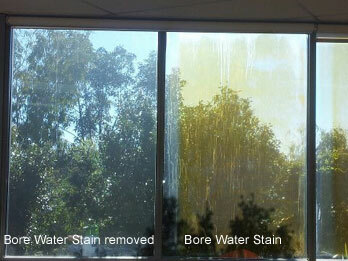 Sick of scrubbing and not being able to remove water stains from glass? 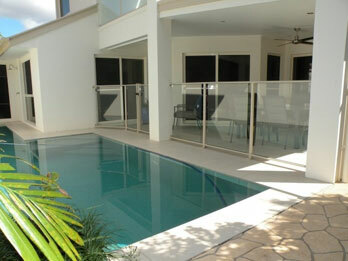 Scratchless Glass Australia utilises the best available technology to remove scratches and hard water stains in glass. Glass can be restored quickly and affordably without damaging frames and surrounds. Typically we will save you around 70% of the cost of replacing the glass. We are Building Industry Specialists and have all the necessary insurances in place. 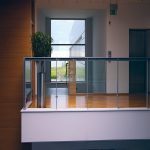 Removing scratches from glass for Commercial premises and shop fronts is our speciality. Builders, Property Managers and Insurance Companies please note – you need not throw out damaged glass caused by scratches. We have all necessary insurance and work safe method statements and site safety cards that you may require. We polish glass for a fraction of the replacement cost. 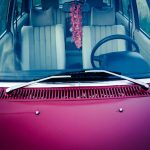 Scratchless Glass Australia has the equipment and experienced staff available to polish and protect your glass marine & auto windows and other marine & auto glass. Finding it difficult to remove hard water stains from your boat windows? 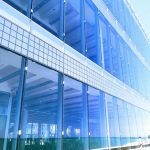 We can restore the glass back to it’s former glory by removing nasty scratches, wiper blade marks and other environmental build up for a fraction of the replacement cost. 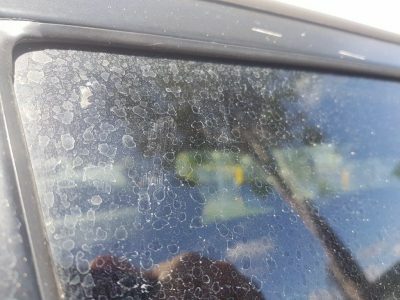 Scratches and other stains, including hard water stains, on car windows can be removed easily by Scratchless Glass Australia. Often marks are caused by wiper blades or from grit being stuck between old rubbers and being wound up and down over time. We are based in Brisbane covering North Brisbane, Brisbane, Ipswich, Toowoomba, Gold Coast, Northern NSW and Sunshine Coast and can be appointed to travel anywhere. Our service is very portable and our staff professional. Do you need help with your glass? Fill out this form to get in touch. Servicing: North Brisbane, Brisbane, Ipswich, Toowoomba, Gold Coast, Northern NSW and Sunshine Coast. *Will travel to appointed areas within and outside Australia.